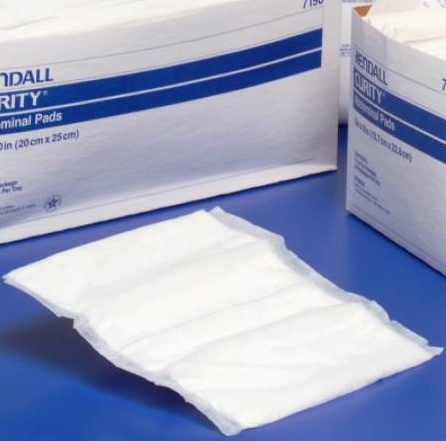 Curity Abdominal Pads are designed for maximum absorbency and comfort. All four edges are sealed to prevent lint residue and leaking. Curity Abdominal Pads from Kendall have s soft non-woven layer for patient comfort as well as a fluff filler for absorbency.